The Mariner Swim Club (MSC) is a year-round USA Swimming competitive swim team offering high-quality professional coaching and technique instruction for all ages and abilities. As one of the most established USA Swimming Clubs in Maryland, MSC prides itself on creating a positive environment and enriching experience for all members of the club with the goal to provide every member an opportunity to improve swimming skills and achieve success at his or her level of ability, from novice to elite-level competitor. MSC has achieved Level 2 club recognition status from USA Swimming Club. The home pool for MSC is the Gilman School, a premiere K-12 independent school located in the Roland Park area of Baltimore, MD. We are seeking a Head Coach and Program Director (“Head Coach”) to oversee all aspects of our competitive swim program, with direct coaching responsibilities. 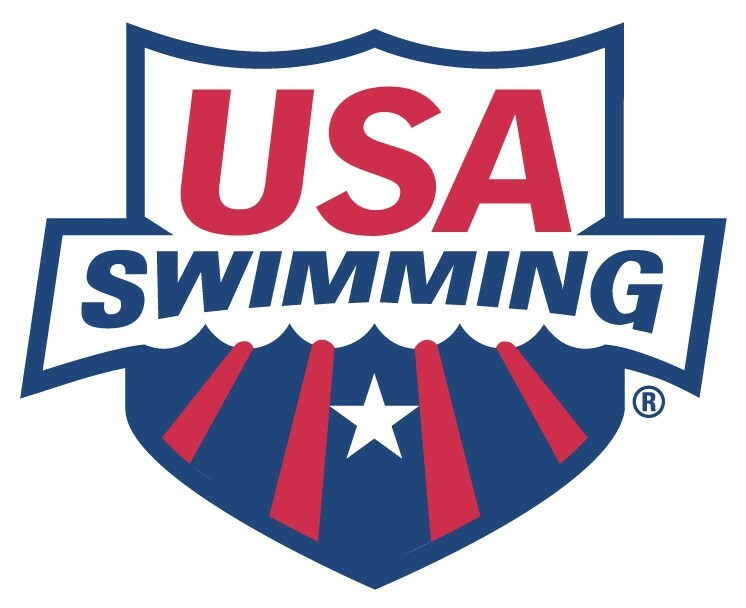 The overall objective of the position is to continue to guide and grow a USA swimming program that produces the highest attainable levels of competitive excellence in individual and team performance, while fostering a positive environment that fulfills MSC goals and vision of offering swim opportunities for all ages and abilities. It is expected that the head coach will foster positive relationships, mentor as appropriate, and communicate well with their coaching staff, swim team members, swim team parents, the swim school director, and the Board of Directors. The Head Coach must develop the skills and talents of the team members and coaching staff while promoting teamwork, sportsmanship and encouraging personal development and excellence. The Head Coach will be expected to work in partnership with Gilman School staff, additional area pool management, Maryland Swimming and other stakeholders and further develop the team’s position as a leading program in Maryland. Serve as the overall Head Coach and Competitive Director for the team’s competitive program, providing leadership and guidance to the age group coaches. Develop the team’s training group structure and recruit, hire, and supervise training group coaches for each group. Group structure includes 5 levels plus swim school. Assist in preparation of an annual operating budget (to include coaches’ pay) with the team treasurer and administrative/business manager for Board approval. Implement and manage expenditures in accordance with approved budget. Review and gain Board approval for any required changes to budget. Excellent written and verbal communications skills and demonstrated ability in fostering teamwork. Vision for appropriate balance of distance, sprint, technique and strength/conditioning work throughout the entire program. Mariner Swim Club (MSC) allows swimmers to balance personal achievement and fun by developing competitive skills, values, and sportsmanship. For over 40 years, Mariner Swim Club has built a reputation for excellence in the sport of swimming. Mariners is a comprehensive aquatics program for boys and girls 5 - 18. Mariners offers young swimmers a high degree of personal guidance and support within a carefully coordinated approach that balances personal achievement and fun. Open to any child who is interested in competitive swimming, Mariners provides a full spectrum of training opportunities, from a flexible after school and weekend practice schedule and learn-to-swim programs, to a competitive program of more intense training and rigorous goals. MSC is a long-standing member of USA Swimming and competes in USA Swimming sponsored meets as part of the MD Swimming LSC. Mariner coaches are certified by USA Swimming, and work closely with each swimmer to ensure their success.